Yasmine, Nettie and Favor. Finalists of Miss Africa Canberra. Photos: Sam Okabe and Johana Mbere. Dressed in their beautiful traditional outfits, African Australians from Canberra and interstate attended the very first Miss Africa beauty pageant, an event filled with glitz and glamour.On a night that celebrated the rich traditions of African culture, fashion, music and talent, an all-star judging panel from diverse backgrounds made sure that the winner was someone who truly represented and embodied these values in an authentic fashion. 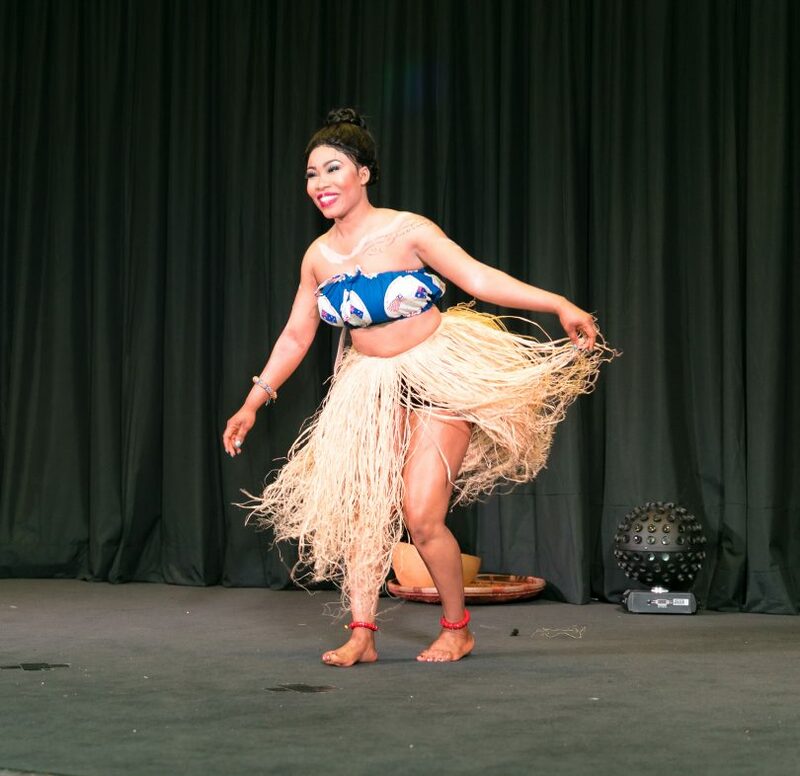 At a time when young women are still feeling pressured to maintain a particular outward appearance, this was a pageant that showcased that beauty is not just skin-deep. Judges: Bridget Agbesi,KG, Francis Owusu, Andrea Hutchinson, Tim Gavel, Tina Nikolovski, Sarafina Manyang and Jackie Mbonzi. The contestants were judged on their levels of self-confidence, personality, how they interacted with the audience and judges, speech and their overall presentation. The audience of over 350 were simply amazing with their positive energy and support of the contestants, and the typical African mood of jubilation resonated through the night. 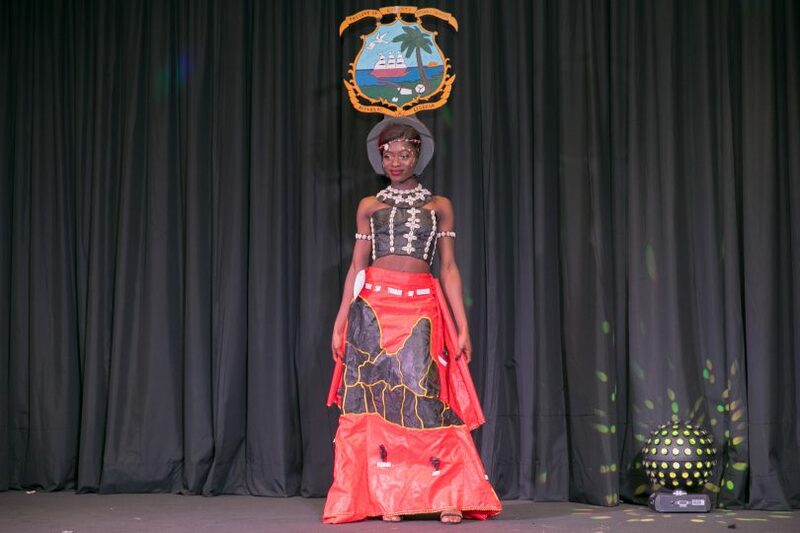 The nine girls who represented their various countries were all beautiful, exhibiting great natural talents while celebrating their countries’ cultures. Yasmine Kita from the Democratic Republic of Congo was the second runner-up. She said that taking part in the pageant was one of the greatest things she had ever done in her life. 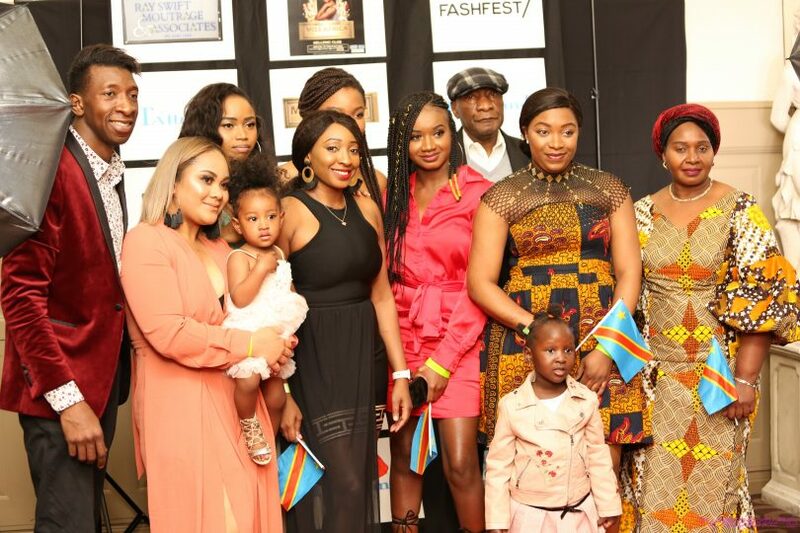 Some of the audience members who attended the Miss Africa Canberra 2018 pageant. Photos: Sam Okabe and Johana Mbere. “Being able to walk in front of the crowd was really hard but I overcame it and it has helped build my confidence in public speaking,” she said. Fifteen-year-old Favor Wallace came second. A Liberian by birth who relocated to Australia with her parents four years ago, Favor is determined to become a nurse to serve her community and the world at large. She said that the reason she entered the pageant was to show everyone that young people can be very useful and inspiring at the same time. She added that the pageant helped her to achieve self-confidence, meet new people and learn new things about her continent, Africa. The winning title, however, was taken out by an inspirational Liberian woman who almost didn’t participate. 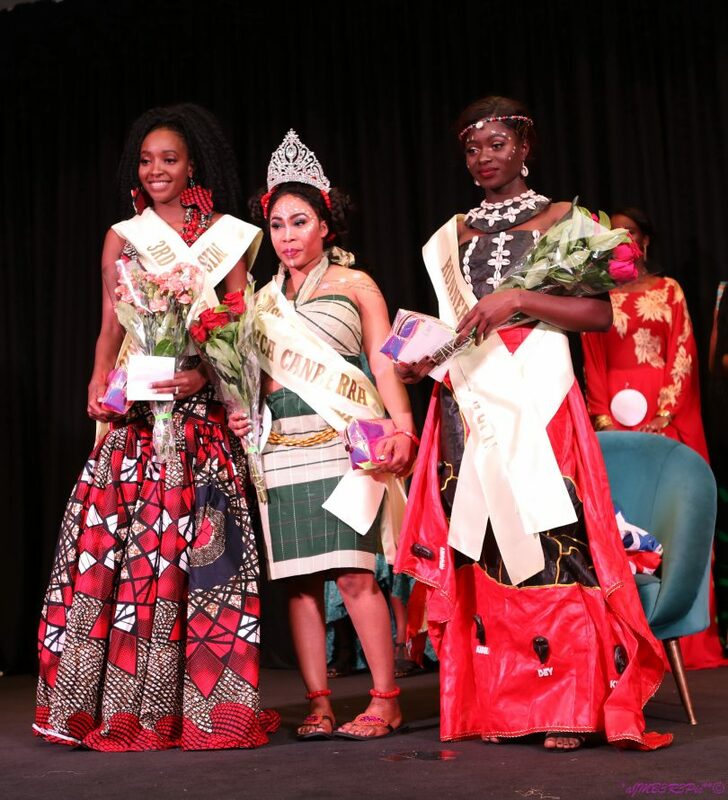 “All the girls were so tall and gorgeous with some of them having modelling backgrounds that I became scared and wanted to drop out of the pageant,” said Miss Africa Canberra 2018 winner Nettie Kamanda, who was the oldest – and shortest – among the girls. She relocated to Australia with her family after fleeing two civil wars when she was just nine years old. Miss Africa Canberra 2018 Nettie Kamanda. As the first born in a family of six in a war-torn country, she was forced to grow up at an early age and had five siblings who looked up to her as a role model. She hopes to use her experiences to empower youth. “I want to use my title to empower youth in the African community by letting them know that even though we grew up in Australia or were born here, we can still uphold our values, morals and culture,” she said. She believes that where you come from should not dictate where you are going to end up. “It doesn’t matter what your family circumstances were nor what you have been through, because the past is a lesson and not a sentence, and through education, youth can make a difference in our world,” Nettie said. Nettie’s authenticity shone through every time she set foot on stage, and the audience, who rose to their feet each time she did, seemed to feel the same. Her winning personality also garnered her the Miss Congeniality and Miss Popularity titles in addition to taking out the top gong. 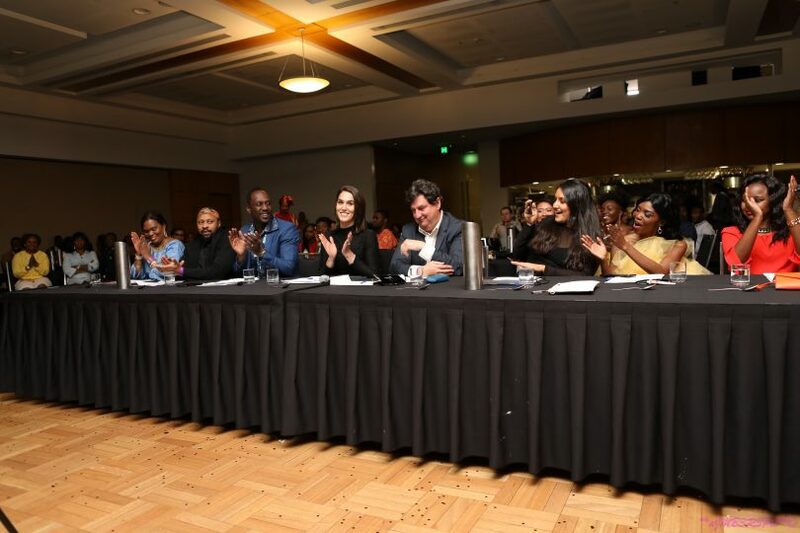 Plans for next year’s Miss Africa Canberra beauty pageant are already being put in place, with organisers promising Canberrans a fun-packed spectacular event. Congratulations to all the ladies. Well done. Great work to everyone involved in this. We definitely need more multicultural events in canberra. Congratulations to Nettie and the rest of the girls. Great atmosphere at the event and was proud to be part of it. Well done guys for a great job. Keep up the good work and continue to make Africa proud.